FIDELIS RESEARCH provides tailored Human Tissue Procurement, Site Network Management and Patient Recruitment and Clinical Research services in South Eastern Europe – Bulgaria, Romania, Serbia, Croatia and Turkey. 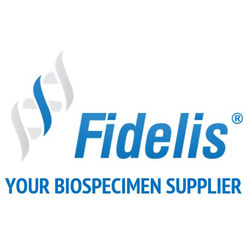 FIDELIS can organise customised projects for the collection of high quality, ethically-sourced human biospecimens for the research and development needs of pharmaceutical, biotechnology and pre-clinical contract research companies. 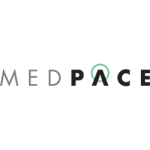 In addition, the company operates a broad network of partnering sites in the region and we help our clients streamline feasibility, patient recruitment, site payments and coordination. FIDELIS is an effective partner in clinical trials in the region and help reduce costs while expediting study timelines. All services provided by FIDELIS RESEARCH are in accordance to ICH/GCP Guidelines, EU Directives, FDA regulations and the applicable national laws.